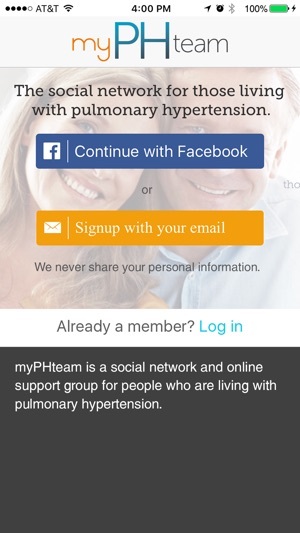 myPHteam is a social network and support group for those living with pulmonary hypertension. 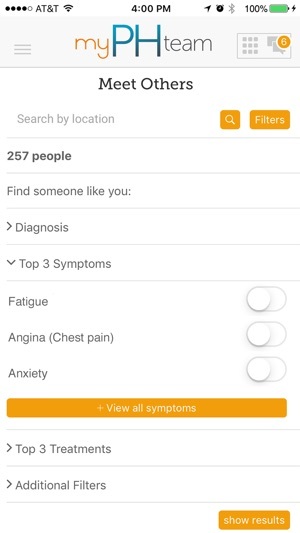 Get the emotional support you need from others like you, get practical tips to manage your life with pulmonary hypertension, and insights about treatment or therapies. 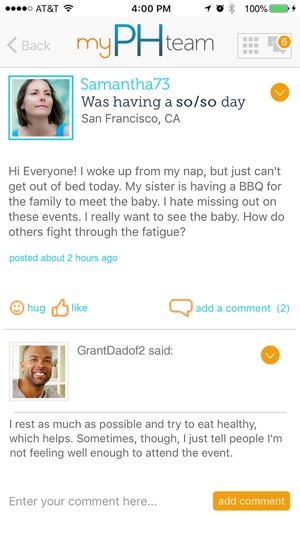 myPHteam is the only social network where you can truly connect, make real friendships, and share daily ups and downs in a judgment-free place. 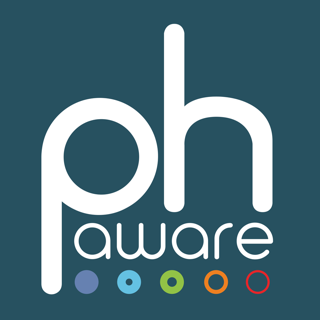 myPHteam is for those living with pulmonary hypertension. Please email us at support@myphteam.com with your comments & suggestions. 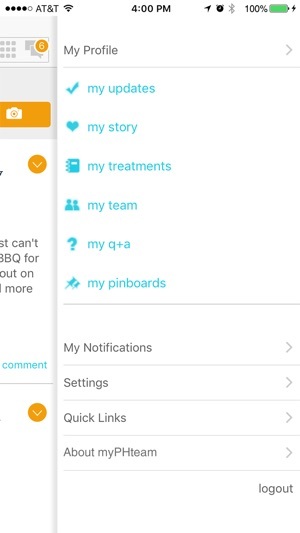 Coming up next: our new activity feed and GIFs in the app! Got feedback for us? We'd love to hear from you at support@myphteam.com.